Quick little announcement : so sorry to all who wanted to enter the Dear Owen Co. giveaway last week... I don't know what happened to the rafflecopter. I have fixed it now and extended the deadline to enter to Saturday the 27th. To enter : click here. So sorry!! Hi there! My name is Tif and I blog at Bright on a Budget. 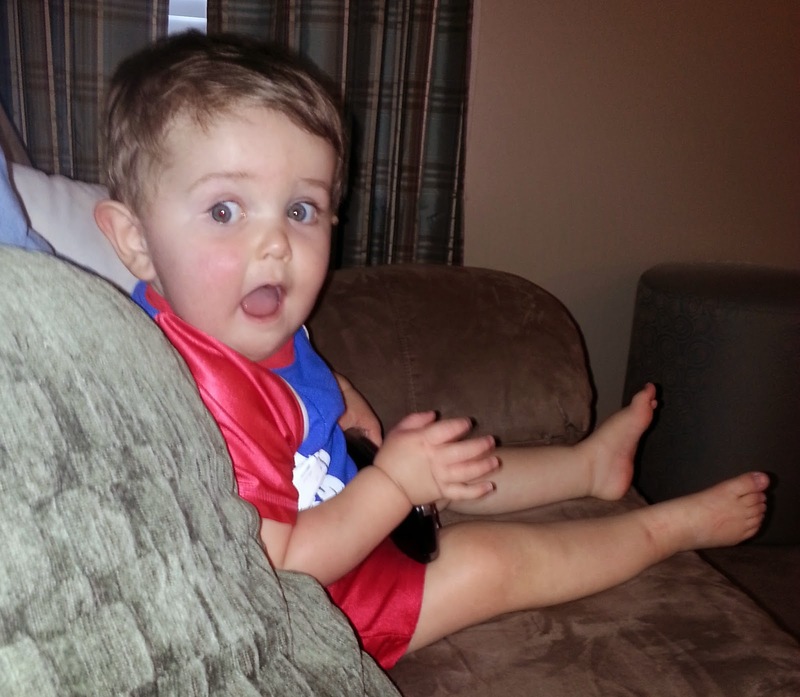 I'm an attorney (in-house counsel), wife, and fellow #boymom to Kane, who's almost 16 months old. I'm also a dedicated bargain hunter, who's committed to never paying full-price for anything. My blog gives tips, tricks, and deals for beauty, life, and style, helping you to be bright on a budget! I found out I was pregnant 2 months after my grandma passed away (and 5 days after I found out I passed the bar). My grandma was like a second mom to me and I was absolutely devastated when she passed away. 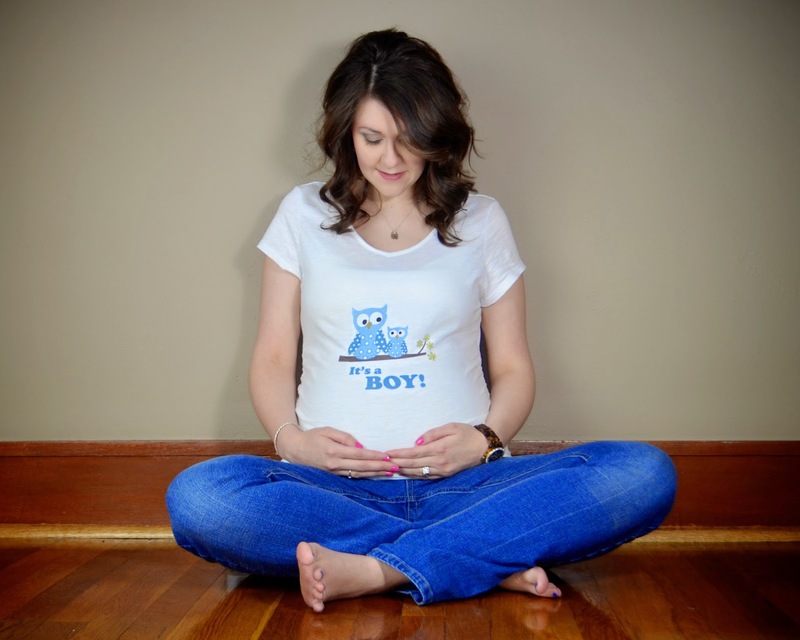 While I didn't have a preference about whether I wanted a boy or a girl, I just felt like I was having a girl as soon as those 2 lines popped up on the pregnancy test. I even had the name picked out, after my grandma's name. Also, all of my friends had girls. In my mind, a girl would be easier to deal with because I was familiar with girl babies. And when I let myself think about it, those big bows were awful cute! It wasn't until maybe a week before my gender ultrasound that I started to think that maybe, just maybe, I wasn't having a girl. . .maybe it was a boy. My husband and I went to Baby Belly Spa at 16 weeks to find out our baby's gender earlier than we could at the doctor. After a failed try, some walking around, and drinking 5 cups of water, she announced we were having a boy! Happy tears welled up in my eyes, and I got really excited. A boy--Kane! After the excitement calmed down, though, my mind started working overtime (I overanalyze everything). I hadn't spent much time contemplating a boy, and truth be told, I was nervous. Girls I could handle. Boys were a whole new ballgame. Snakes and snails and all that. I'm a very girly-girl. How was I going to be a good boy-mom??? And let's be honest -- I did mourn those hair bows and frilly dresses just a little. 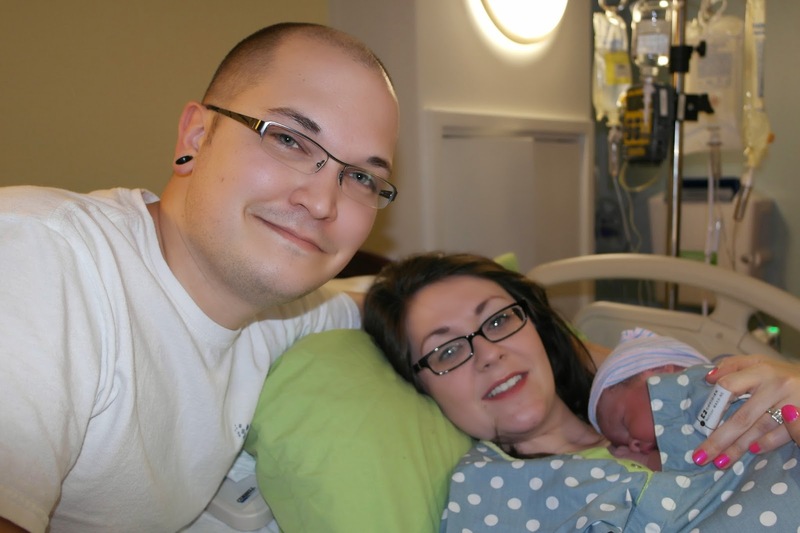 I determined, however, that I was going to be an awesome boy-mom to Kane, and set out to do just that. When they laid Kane in my arms, I knew then and there that if I never had a girl, that'd be okay -- I'd take a whole football team full of boys any time. 2. The snuggles are awesome. 3. You will need to take extra precautions anytime you have that diaper off! 4. You'll learn how to be a boy mom, or any other mom for that matter, as you go along--don't expect to know everything up front (except for #3. . .boy moms must know #3). 5. 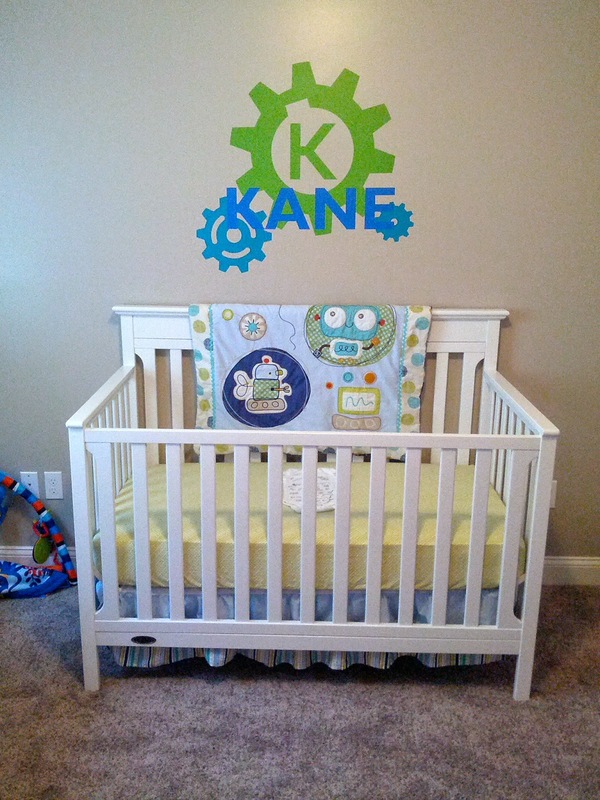 You can do something fun for a boy's nursery. Thanks to Pinterest, you're not stuck with the usual suspects :) I had picked out everything for a girl's nursery, so I let my husband make the final call on what to do Kane's in -- baby bots it was! 6. If they say "Wow!" in that little voice of wonderment, do not be suckered in by how cute it is -- there's something they've done to which "Wow!" is their reaction, and it probably involves something mischievous! 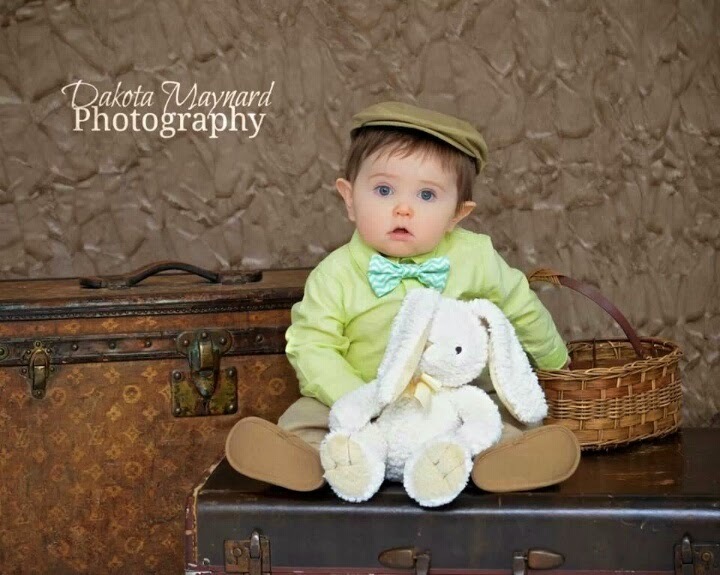 Being a boy mom may not have been what I was expecting, or what I was prepared for, but I wouldn't have it any other way! The insecurities and fears quickly melted away once I got used to the idea if having a boy -- it just took a slight change in mindset. Kane is almost 16 months old now, and my little boy melts my heart every day. I love his inquisitiveness, his penchant for getting dirty, and his sweet kisses for mommy! Love this! So cute, Tiff! Thanks, Rachel! Isn't it funny how sometimes we're surprised, but it all turns out perfect in the end? Thanks! His full name is Kane Alexander. We wanted something slightly different but strong. I can't imagine having a girl at this point, even though it was all I could imagine at first. 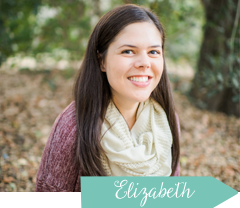 Elizabeth, thanks for allowing me to be a guest blogger for your #boymoms series! It was a fun post to write!